Se interessati anche ad altre referenza, non esitate a contattare. Condition is Used. 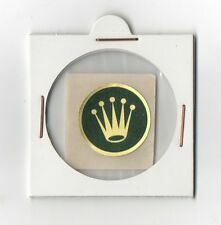 This will fit 5512/5513 1680/1665 and is 100% Genuine Rolex. Here we have a very nice faded fat font insert from the early to mid1970s, and in certain lights you can see it’s got a blue tinge to it. 100% GENUINE ROLEX. Fine anni '60 inizi anni '70. LATE 60' - EARLY 70'S. Vetro in plexy per la referenza Rolex. Swiss Made. I am not affiliated with Rolex. I am not an official Rolex Dealer. 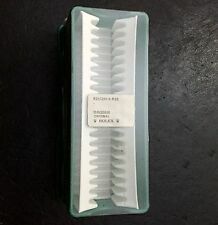 Genuine Box for Dials. Genuine Caseback Sticker. I am not affiliated with Rolex. I am not an official Rolex Dealer. I am not affiliated with Rolex. I am not an official Rolex. Marble / Granite. Genuine Magazine / Catalogue Holder. These products are being sold for Collection purposes ONLY. I am not affiliated with Rolex. I am not an official Rolex. Genuine Watch Display. (see photos). I am not affiliated with Rolex. I am not an official Rolex Dealer. Genuine Magazine / Catalogue Holder. These products are being sold for Collection purposes ONLY. I am not affiliated with Rolex. I am not an official Rolex Dealer. Genuine Wallet / Certificate Holder. These products are being sold for Collection purposes ONLY. I am not affiliated with Rolex. I am not an official Rolex Dealer. 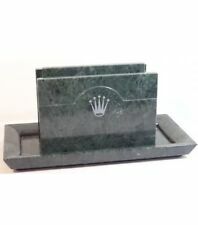 Genuine Wallet / Certificate Holder. (see photos). These products are being sold for Collection purposes ONLY. I am not affiliated with Rolex. I am not an official Rolex Dealer. Genuine Wallet / Certificate Holder. I am not affiliated with Rolex. I am not an official Rolex Dealer. "FROG FOOT". I am not affiliated with Rolex. I am not an official Rolex Dealer. Genuine Watch Display. (see photos). I am not affiliated with Rolex. I am not an official Rolex. Genuine Watch Display. Oyster Swimpruf. I am not affiliated with Rolex. I am not an official Rolex Dealer. 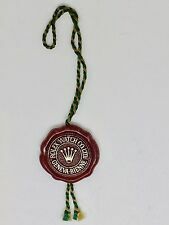 Genuine Wallet / Certificate Holder. I am not affiliated with Rolex. I am not an official Rolex Dealer. 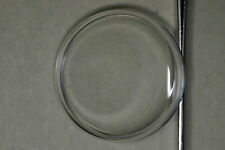 Cup/ Glass / Beer Coaster. 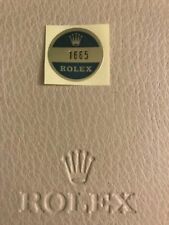 Rolex vintage Double Red Sea Dweller TAG Seal anni 1970 1665 Frog piede cartellino nn.